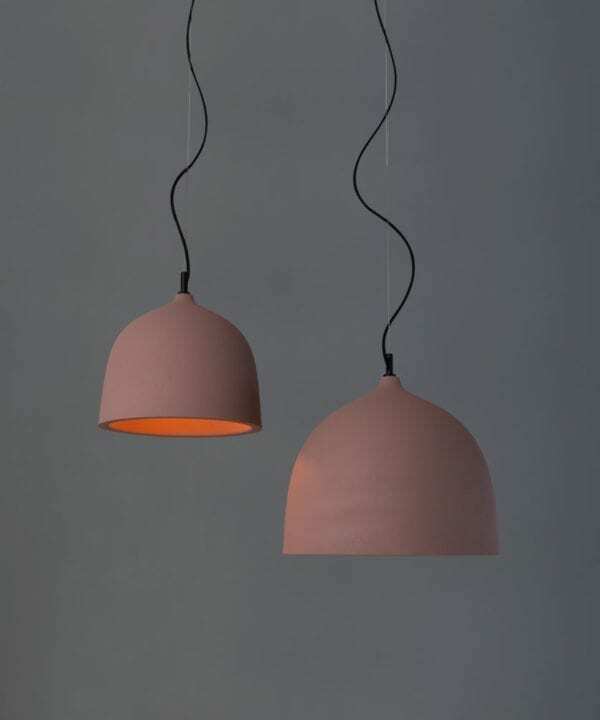 In the words of Mary Poppins, our Pink Chai pendant light really is practically perfect in every way. 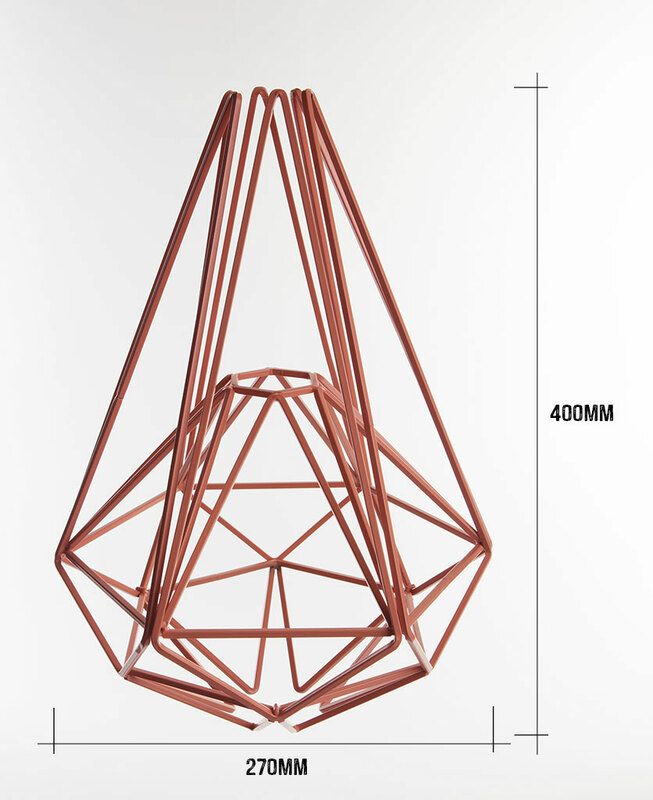 Its dusky pink geometric angles, rustic cord and stunning tarnished copper bulb holder are simply divine. And, it looks just as gorgeous when it’s switched off as when it’s switched on. 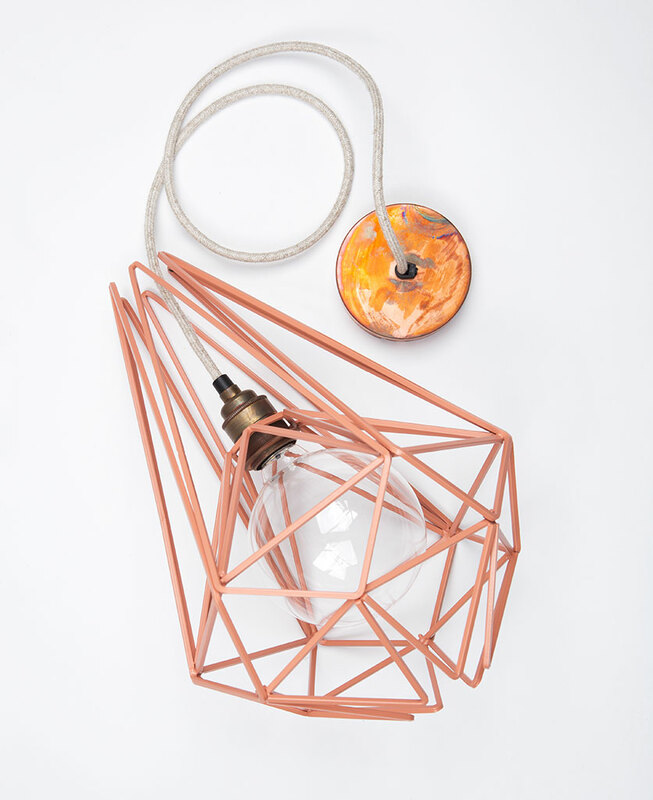 We’ve got so much love for Our Pink Chai geometric pendant light. If you think pink is just for twee little girls’ bedrooms, where have you been?! 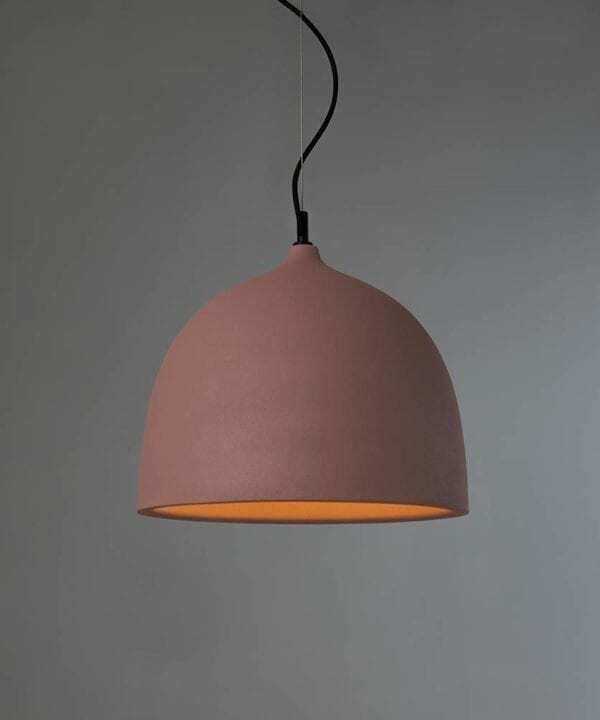 Now one of the go-to colours for homewares, this gorgeous lamp could slot very nicely into all kinds of interior styles. Here are three just for starters. Firstly, if you’re firmly in the white walls camp but like to add little touches of colour, the Pink Chai is your dream light. 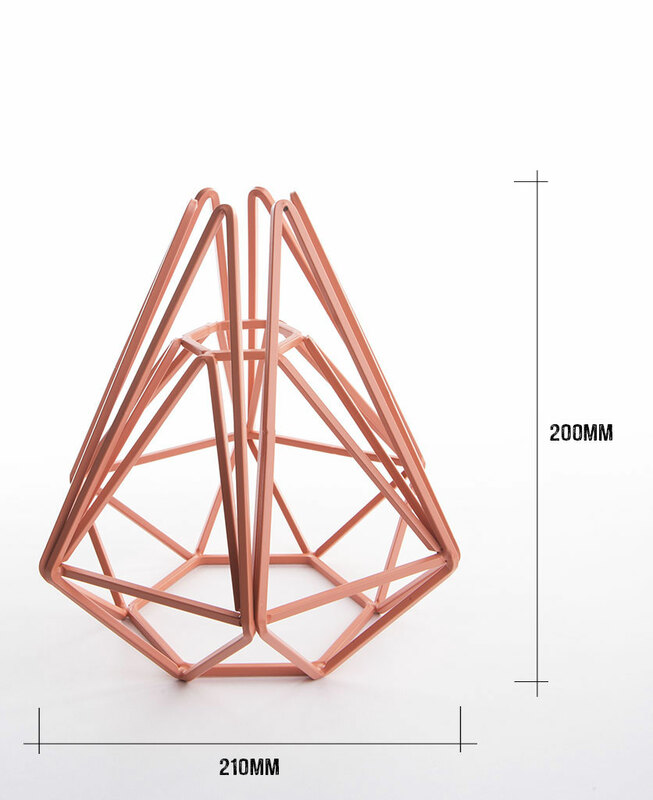 Let it quietly do its thing and cast a gorgeous glow around your room. 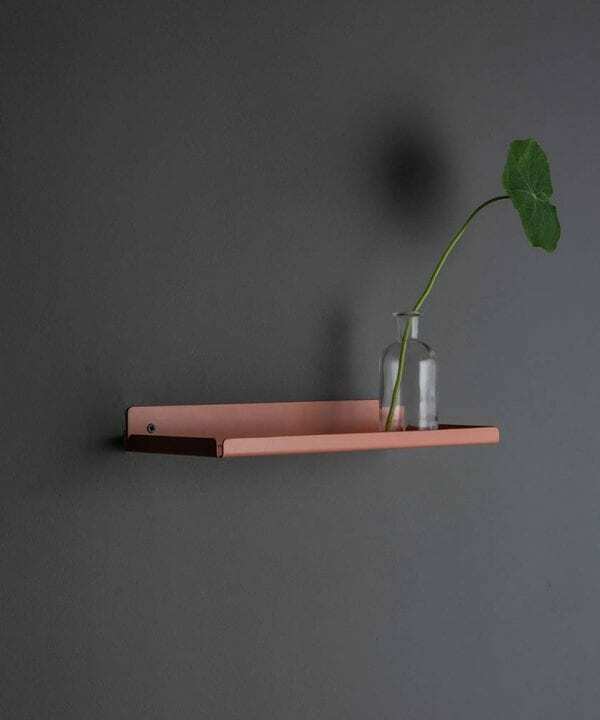 If you like a little more colour and love subtle shades of greys and greens then this little cracker would sit perfectly against these tones. 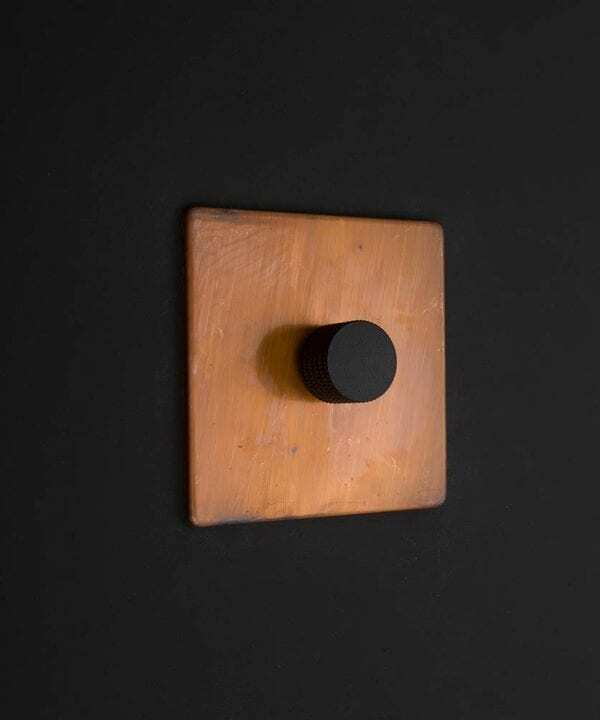 And lastly, right at the other end of the colour spectrum, if you’ve moved to the dark side and just love the black walls trend, we can’t think of a better way to add a pop of colour.our All the Lights Off paint. 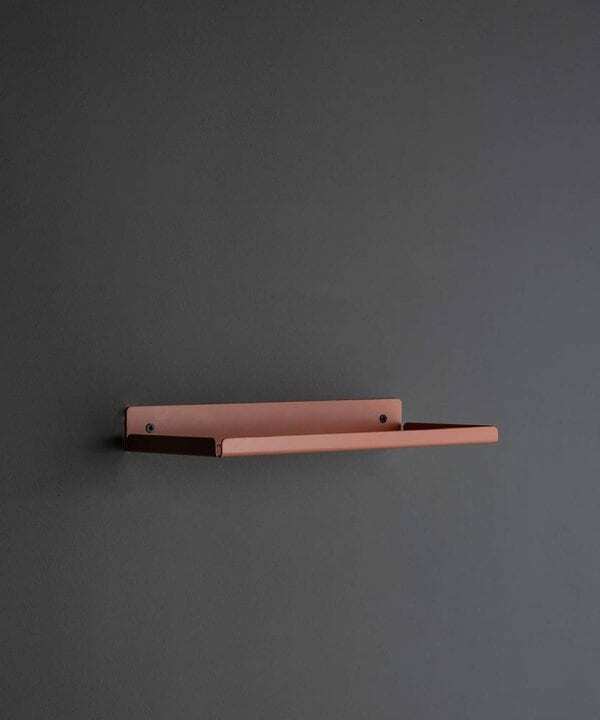 And it goes without saying that all of these styles would look fantastic topped off with tarnished copper hardware. 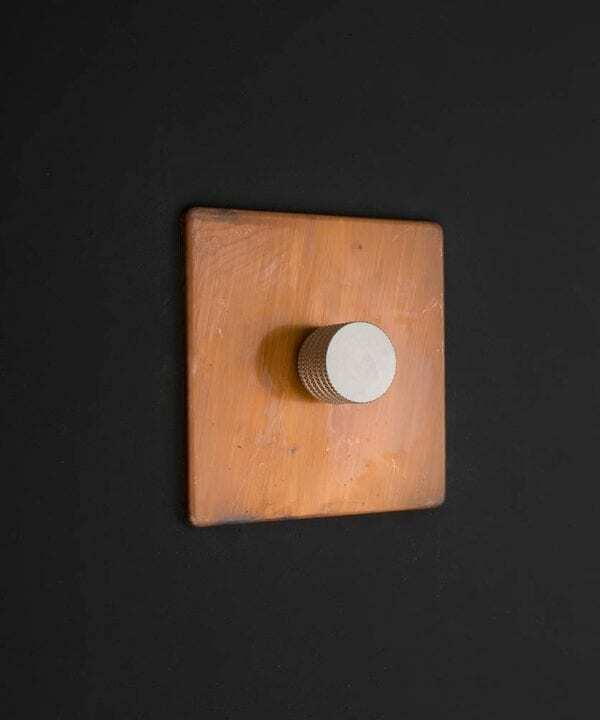 Hop over to our switches, dimmers and sockets page to find these. 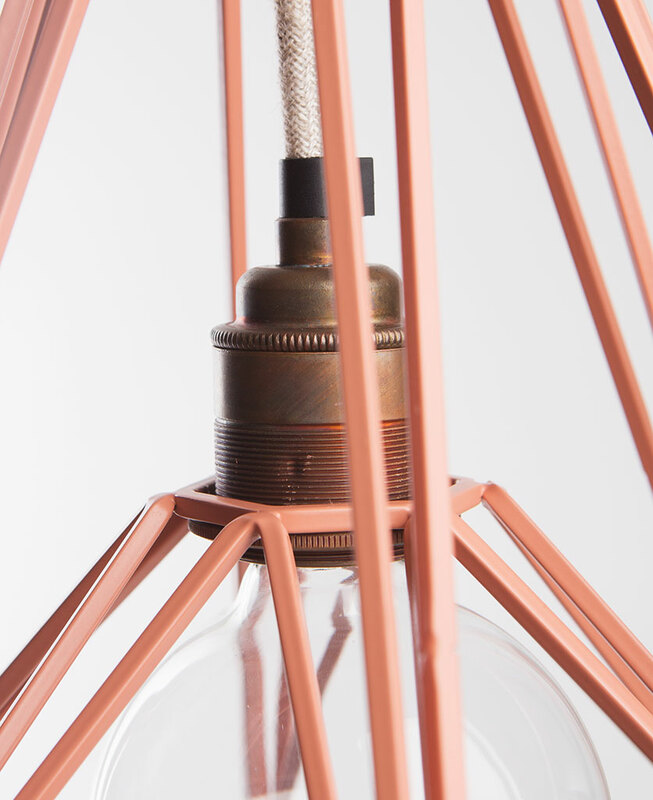 Each lamp is fully assembled with cage light shade, a tarnished copper threaded E27 bulb holder, a 1m length of linen fabric cable, tarnished copper ceiling rose and an XL globe hidden filament LED bulb in either clear (ambient) or frosted (brighter).